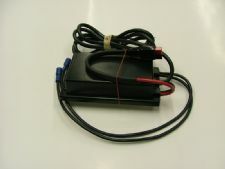 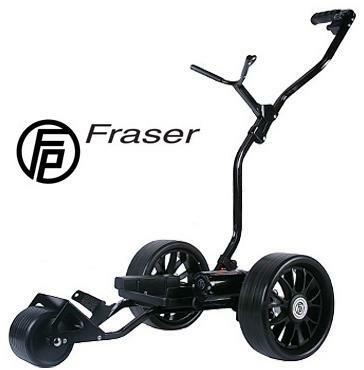 This is a replacement potentiometer / switch for the original Fraser Foldaway electric golf trolley. 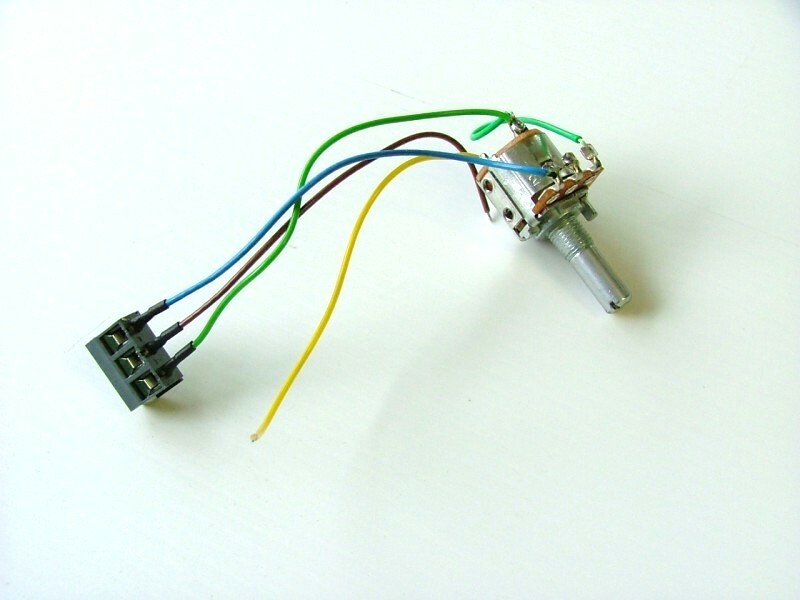 Usually when the potentiometer has developed a fault, the 'click' noise, which the potentiometer makes when you turn it to the off position, will have become quite faint and maybe even disappeared. To fit this in place of your existing potentiometer you will have to solder the 2 loose wires (brown & yellow) onto the existing on/off toggle button in the Top Box (located on the side of the upper handle). 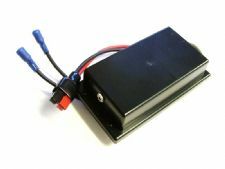 If you would prefer not to have to solder, we also sell the Top Box complete with Potentiometer which can be simply screwed into place. 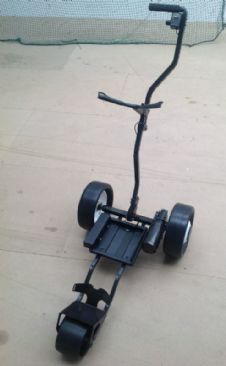 If you are not sure what is wrong with your trolley you can email us for advice, or alternatively your trolley can be left with our engineers for professional diagnosis.